Rapid megapixel lens for resolving special and specific tasks for CCTV. 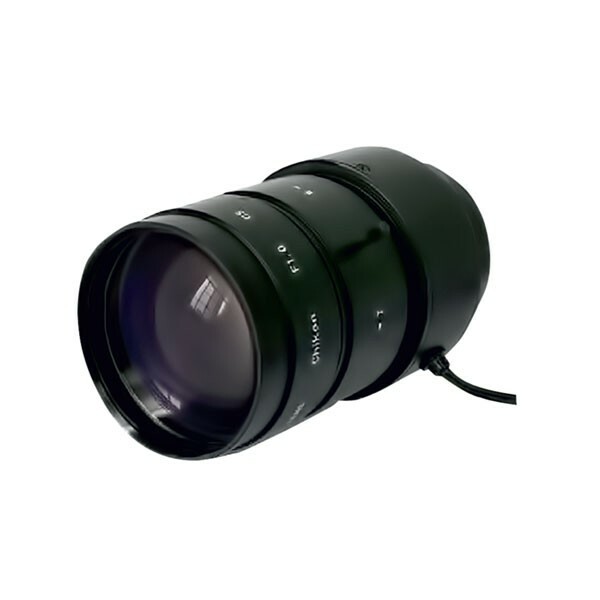 Ultra large F=1,0 aperture allows to receive high quality image amid the lack of light, white nights and dusk. Aperture of 1,0-1,08 stays at all of the focal length range up to 600 TVL of 1/3″ and CMOS matrix with the resolution up to 3 megapixels. This lens is the most optimal with matrixes of high resolutions. Special optic scheme with low dispersion allows to see in the day and night. In this lens the most of optic-specific distortions are negated. Every lens passes the multiple stages inspection that guarantees the collimation, focal plane and optical drive quality. All components are made from metal. Lens is composed of multiple lenses of special composition of optical flint, all surfaces have FMC.